Ankle injuries can be a recurring nightmare in any sport, but particularly in snowboarding. 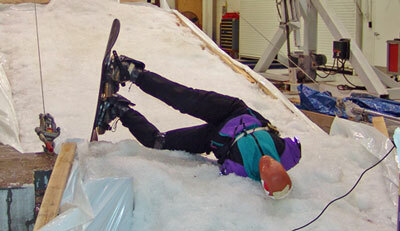 They are relatively common injuries for snowboarders and they require proper rehabilitation to prevent recurrence. This is the case for any ankle injury, whether it involves the Achilles tendon or the smaller ligaments around the ankle. The mistake that most people make is doing nothing about it. The swelling and bruising will go down after several weeks and so people feel that they have recovered. 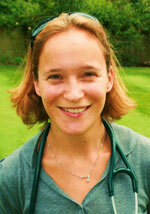 But, the damage to the ligaments and nerves has not repaired and so you are left with a weakness. Injury to an ankle can increase the risk of re-injury by 40-70%. As a general rule, if you can put weight through the ankle immediately and take a few steps, it is less likely to be broken. However, it is always best to get things checked over by someone who has access to an x-ray if required. Once a break has been ruled out the rehabilitation can begin. This is a shortened guide to a few exercises that can get you going, but a physio will be able to help with the exercises that are beyond the scope of this article. In the first week, you should start to walk on it and try your hardest to walk normally (not limp - as this can cause shortening and stiffness of the Achilles tendon). You should start some gentle ankle stretches. These can be done using a towel under the foot while sitting in a chair and pulling the foot up and then trying to point the foot again. You can also try to trace the letters of the alphabet in the air with your foot. Weeks 2-3 are an important time to re-introduce balance and strength to the ankle. This can start with simply standing on the injured side and trying to balance and can progress to doing this while brushing your teeth and then on a mini-trampoline at the gym or a BOSU (like a gym ball cut in half that you can stand on and balance). Add in some heel to toe rocking and then walking on heels and then walking on your toes. And then move on to squats, first on 2 legs and then on 1. The final stage is getting your fitness back and protecting yourself from further injury. This can be done by wearing an ankle brace during the sport. There is also some evidence to suggest that hybrid or mid-stiffness boots are the safest style of boots for protecting the ankles. Ankles that continue to be painful are usually poorly rehabilitated, leaving them weak and stiff and a trip to a physio will usually sort things out. Occasionally, the ligaments are so severely damaged that surgery is the only option. There is also a small fracture of the ankle which has acquired the name of "snowboarders ankle" and effects the bone called the talus. The injury looks and sounds just like a normal sprain but the ankle continues to be painful despite rehab. 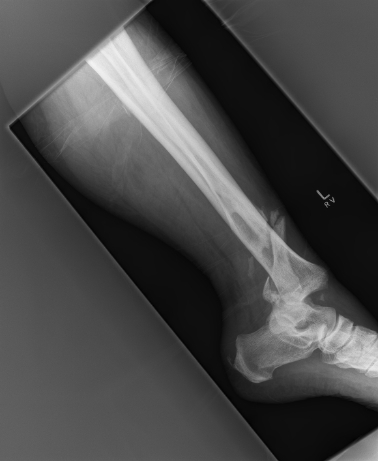 It is a difficult fracture to see on a normal x-ray and a CT scan is often required. It can lead to long term problems, so don't keep going with an on-going painful ankle, get it checked out.